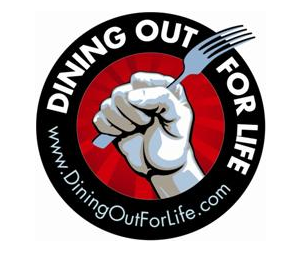 This year, Dine Out For Life falls on Thursday April 29. This is the 17th year for this charitable event, whereby participating restaurants will donate a percentage of the proceeds from the day and/or night to Lifelong AIDS Alliance. Here is a list of the Hill eateries that are participating (we recommend making reservation where possible). They are a dependable fundraiser for gay related issues and say on their web page they are participating. Yet, they are not on the list. SGN has Rosebud in a giant ad for Dine Out … I think they are in the game. Rosebud is definitely in! They were just mislabeled in a different neighborhood on the website! Don’t have to spend a fortune – and you all do eat? Double the bang for the buck, food and a donation!! !